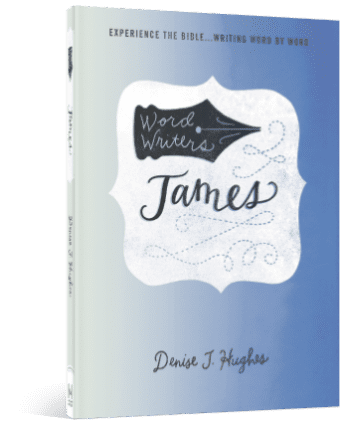 Each Word Writers Bible study examines one book of the Bible at a time, verse by verse, without skipping anything, and then provides a beautiful space to write out the daily verses. capture the overarching message of that book of the Bible. dive deep into a few verses each day. reflect on practical ways to respond in word and deed. learn to pray the words of Scripture each day. remember Scripture better as you write it down. 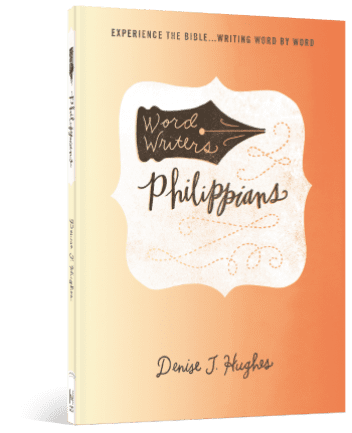 create a beautiful keepsake of the written Word of God. By the end of each study, you’ll have written out an entire book of the Bible — a beautiful heritage you can pass on to your loved ones. 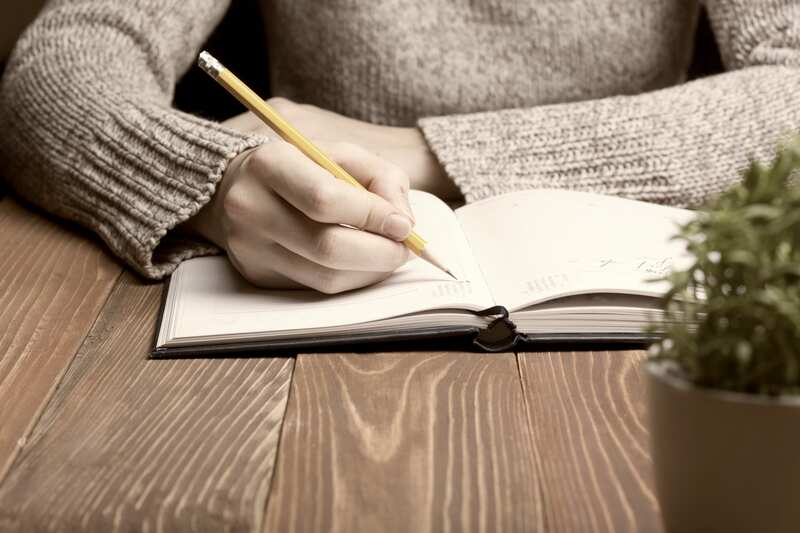 A traditional Inductive Bible Study uses three key approaches to God’s Word: observation, interpretation, and application. 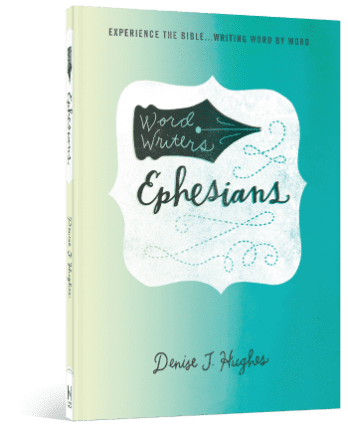 Word Writers adds a crucial fourth dimension to the Bible study experience: saturation — the opportunity to write the Word. Because when we write it, we remember it. Writing the Word helps us slow down. It prevents us from skimming too quickly over the daily reading. It helps us to meditate and ruminate on the Word. When we immerse ourselves in truth, we overflow with grace.